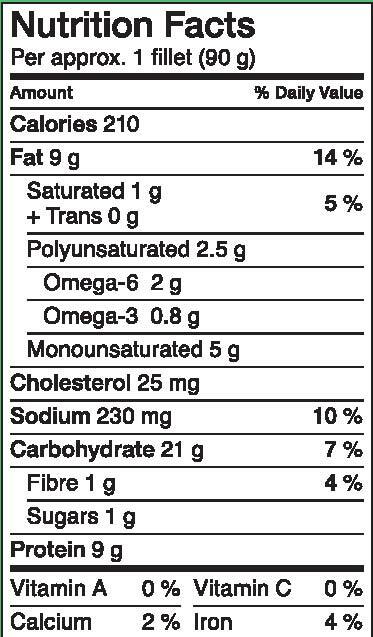 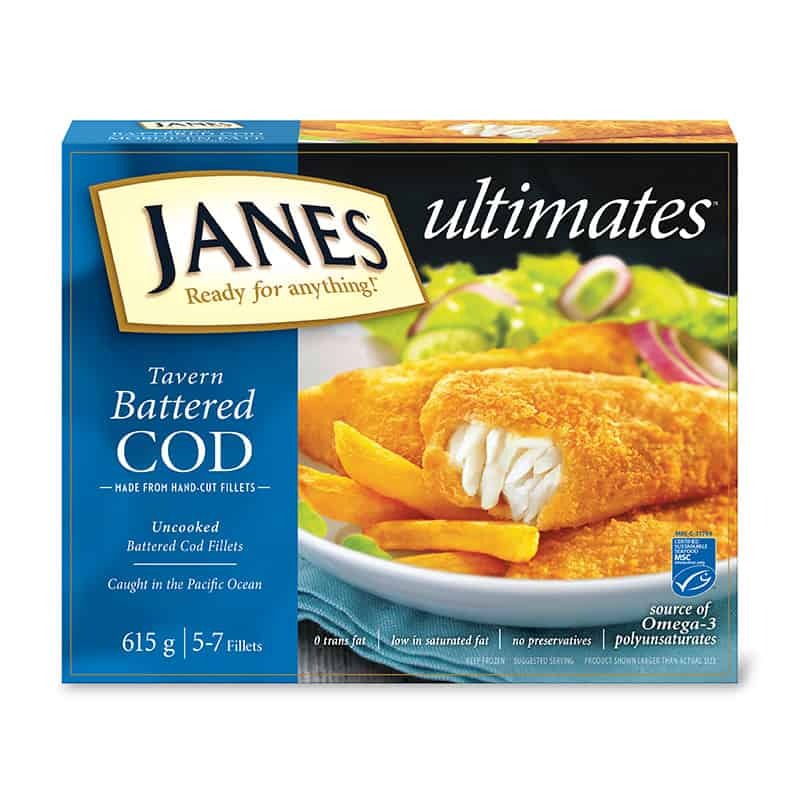 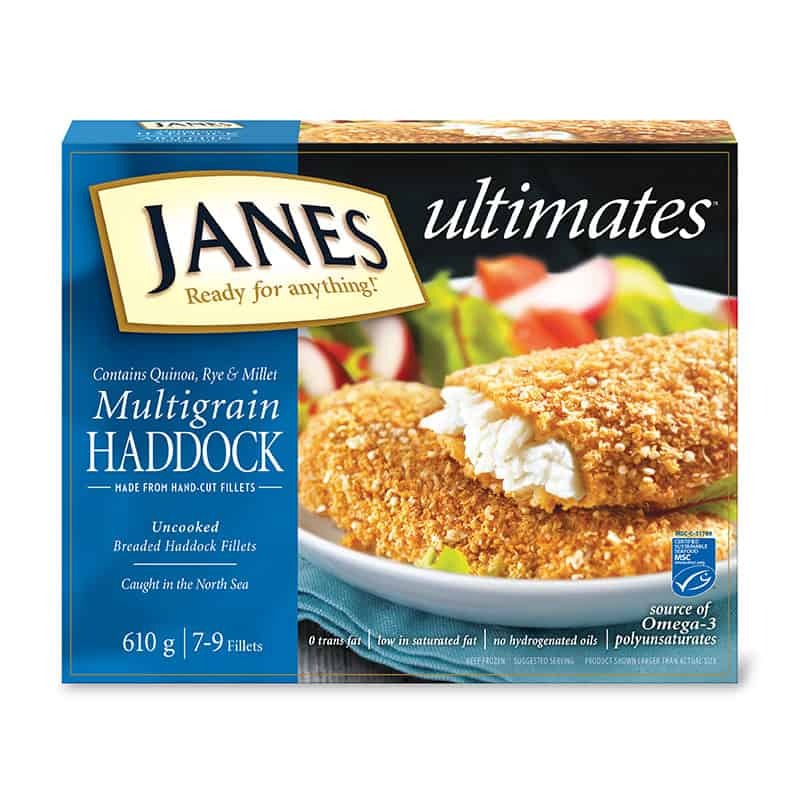 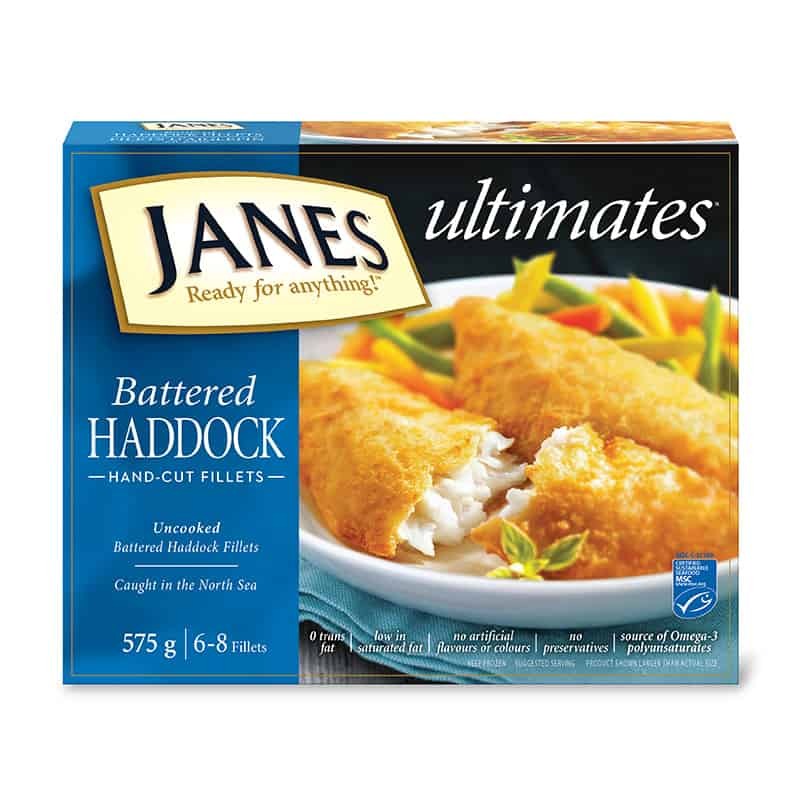 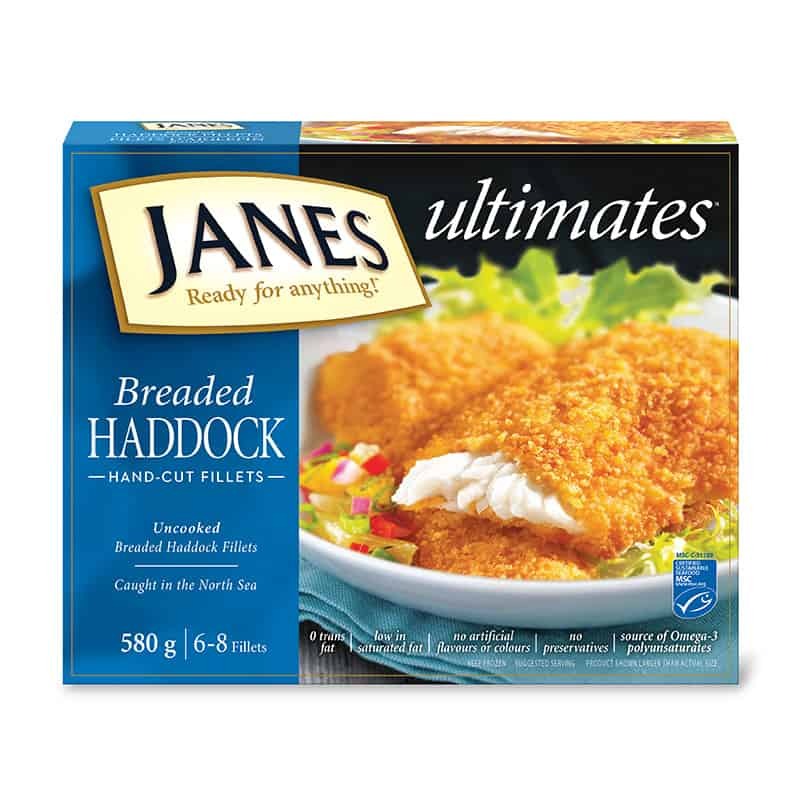 ultimates Breaded Fillet of Sole - Janes® Ready for Anything! 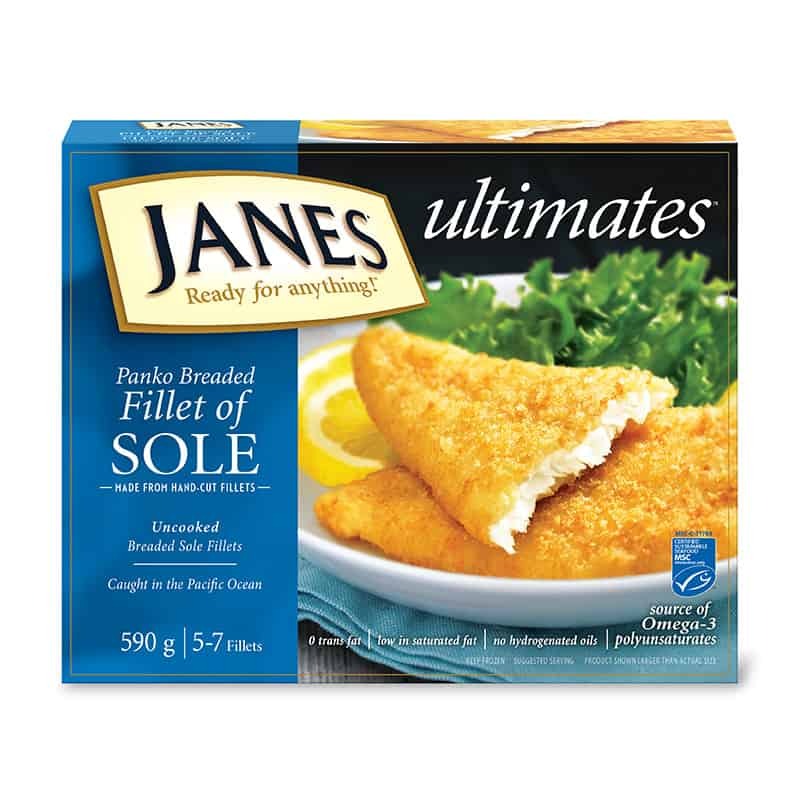 Our certified sustainable wild-caught whole sole fillets are wrapped a light, crispy panko breading, with a hint of lemon. 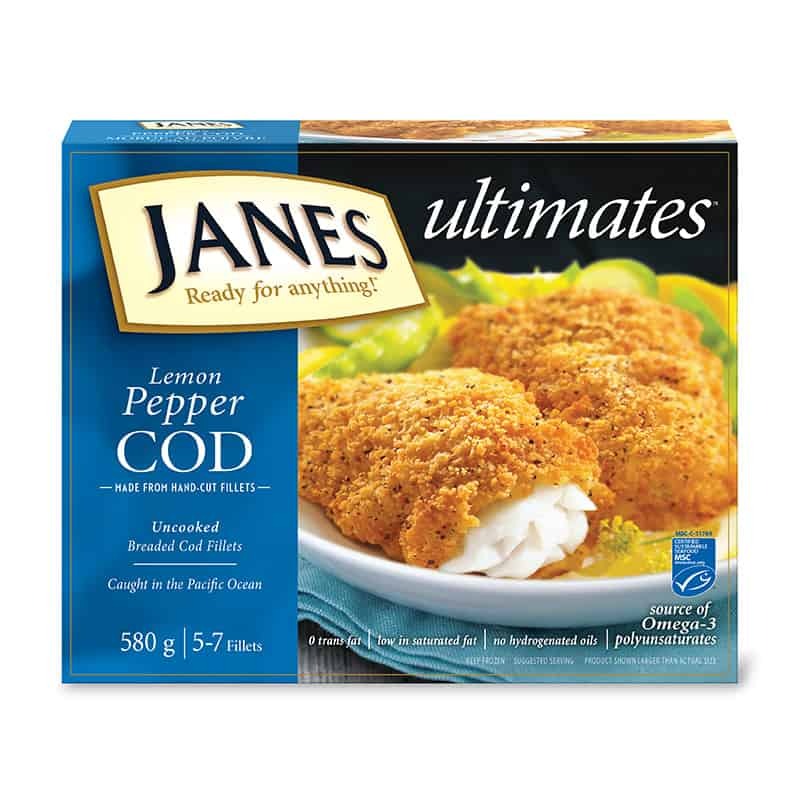 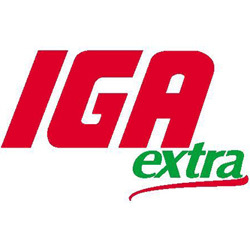 Perfect as a stand-alone entrée or even as the protein a stir-fry.